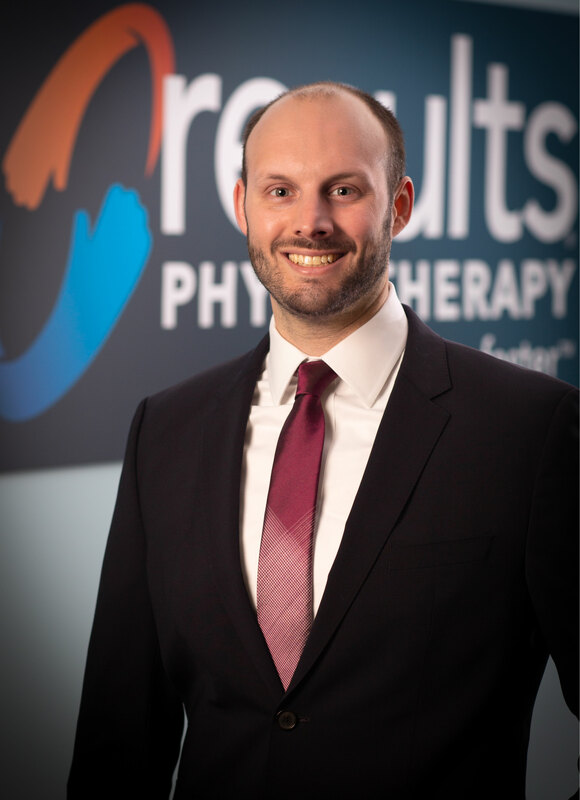 Andrew joined Results in February 2015 and has served as the Chief Financial Officer since November 2018. In this role, he is responsible for the company’s strategy, finance accounting and reporting functions. Prior to becoming the CFO, Andrew was the company’s Vice President of Strategy. Andrew has spent his entire career working with, or at, healthcare companies. Prior to joining Results, Andrew worked at AIM Specialty Health, where he assisted in the development and implementation of new solutions that eliminate unnecessary services and improve the cost and quality of care for patients. Prior to AIM, Andrew was an associate at Water Street Healthcare Partners and an analyst in Banc of America Securities’ Healthcare Investment Banking group. Andrew grew up in Massachusetts and is an avid Boston sports fan. Andrew earned his bachelor’s degree in economics and political science from the University of Rochester and master’s degree in business administration from Northwestern’s Kellogg School of Management. In his free time, Andrew enjoys being outside running, golfing and skiing. He serves on the Board of the Hillsboro-West End Neighborhood Association.